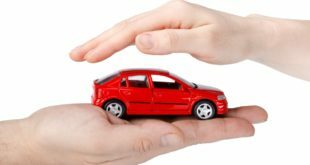 Home / Insurance / LIC / How to Check LIC Policy Status ? Check LIC Policy Status : LIC (Life Insurance Corporation of India) is undoubtedly the most trusted and largest insurance company in India. 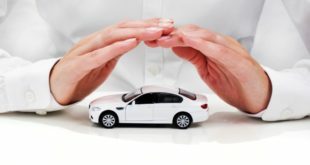 It has a large variety of insurance products to choose from, like insurance plans, pension plans, unit-linked plans, special plans and group schemes. LIC is growing day by day, it currently has 8 zonal offices, 113 divisional offices, 2,048 branches and 992 satellite offices and corporate offices. 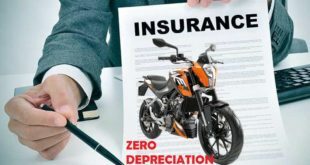 If you have already bought a policy from LIC, you might now want to check its status. Checking LIC Status does not take more than 4-5 minutes of yours. Today, we will tell you the process to do LIC policy status check Online, Via SMS & through Phone. You can use the method which you feel is easier for you. 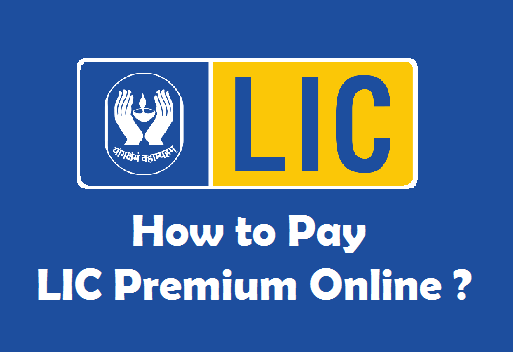 How to Check LIC Policy Status Online ? How to Check LIC Policy Status through SMS ? How to Check LIC Policy Status through Phone ? Let us start with the procedure to check LIC Police status online. Before we tell you the procedure to check LIC Policy Status online, make sure that you have are already registered on LIC India Website. In order to register LIC Policy online, read our article : How to Register LIC Policy Online ? Once you have have registered your LIC Policy on LIC Website, you need to follow the steps given below to check LIC Policy Status through Online Procedure. 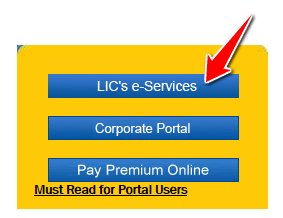 1) Visit the Official Website of LIC India (www.licindia.in) and click on the link ‘LIC’s e-Services’. 2) Click on ‘Registered User’. 3) Enter your Username, Password and the Answer to the Question and Click on ‘Submit’. 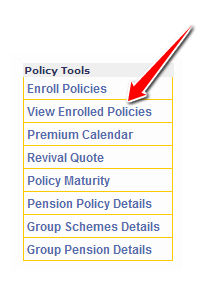 4) On the left sidebar, Under Policy Tools click on ‘View Enrolled Policies’. 5) Enter the Text as shown in the Image and click on ‘Submit’. 6) Click on your Policy No. link (as shown below). As soon as you click on the Policy Number, your LIC Policy Status will be displayed. LIC of India also has the facility to check LIC Policy Status through SMS. In order to check LIC status through SMS you do not need any registration. 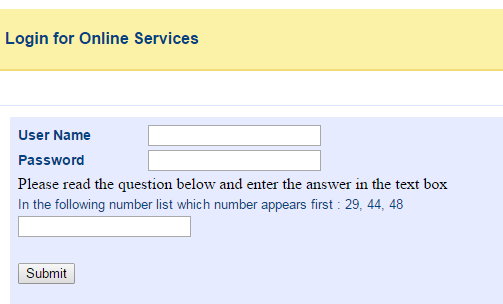 So, it is a quick process to check LIC status without registration or Login. 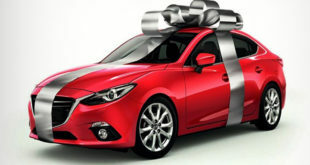 ASKLIC < POLICY NUMBER > PREMIUM/REVIVAL/BONUS/LOAN/NOM and Send to 9222492224. How to Check LIC Policy Status through Phone Call ? LIC of India also has the facility to check LIC Policy Status through Phone Call (IVRS). In order to check LIC status through Phone Call you do not need any registration. So, it is a quick process to check LIC status without registration or Login. In order to make local call from any MTNL or BSNL number, dial 1251. Other than local users can access the IVRS by dialing the city STD code of the IVRS center followed by 1251. Example :- If you want to access IVRS Center of Meerut City, you need to dial 0121-1251, where 0121 is the STD Code of Meerut City. All the 3 Methods to check LIC Policy Status are quite easy. However, checking LIC Policy status online does not take more than a minute. Online method to check LIC Policy status is free of cost, just that you need to have an internet connection on your mobile or computer. 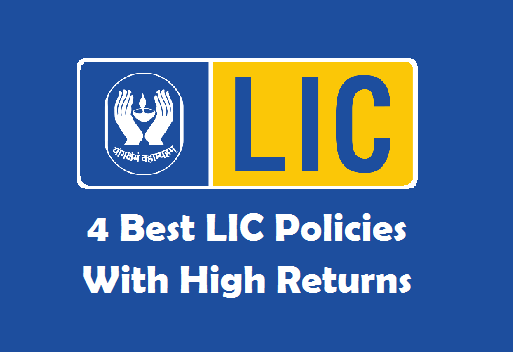 4 Best LIC Policies with High Returns ? 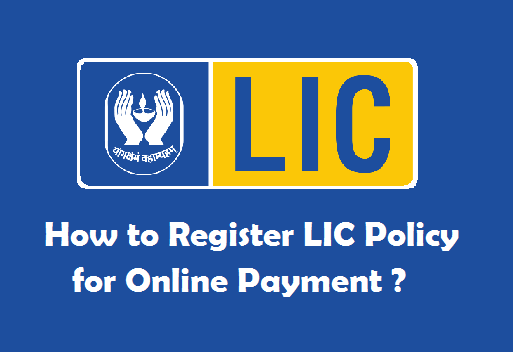 Previous How to Register LIC Policy for Online Payment ?